This course explores Principle 2 of the Data Protection Act which states that the purpose or purposes for which personal data is obtained must be specified. We will examine the conditions of Principle 2 and learn how to put these conditions into practice when collecting personal data. 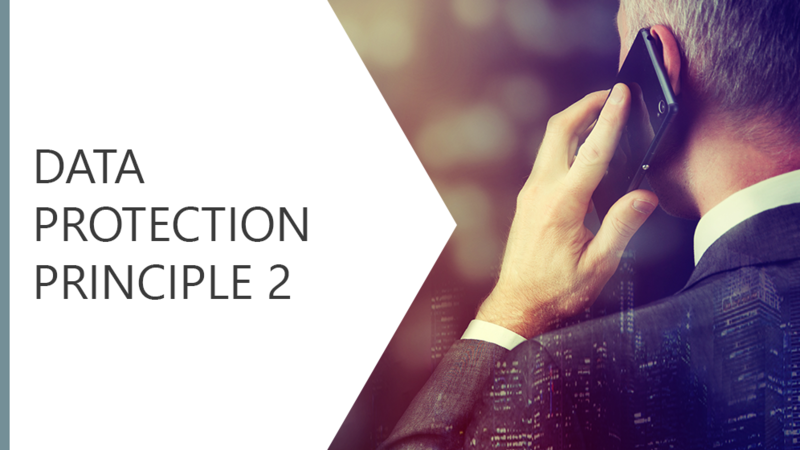 Know the conditions of Principle 2 and learn how to put these conditions into practice when collecting personal data.